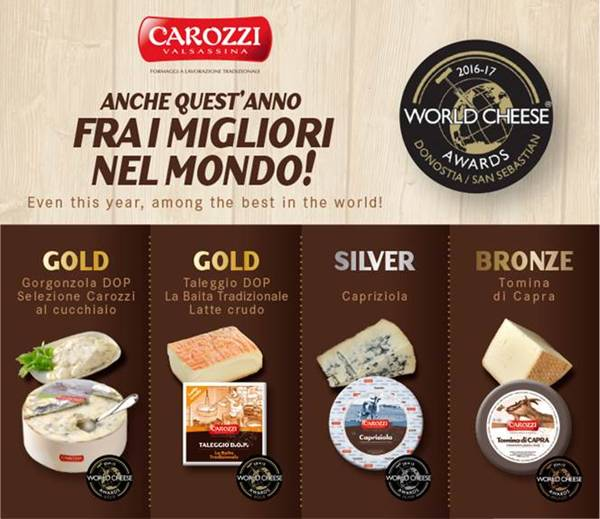 And check out our ad in the Gourmet News Special 2019 Winter Fancy Food Show Edition!! 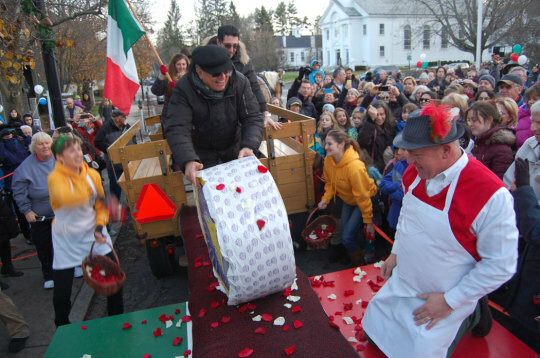 The Concord Cheese Shop in Massachusetts celebrates its yearly Crucolo Day with a parade featuring the 400 lb Giant Crucolo. 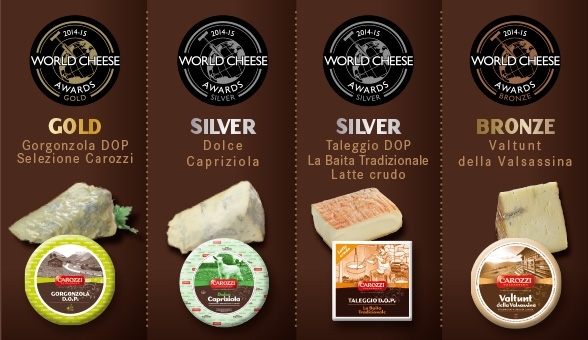 Savello USA is the importer of this massive wheel that is prominently displayed during the annual celebration. 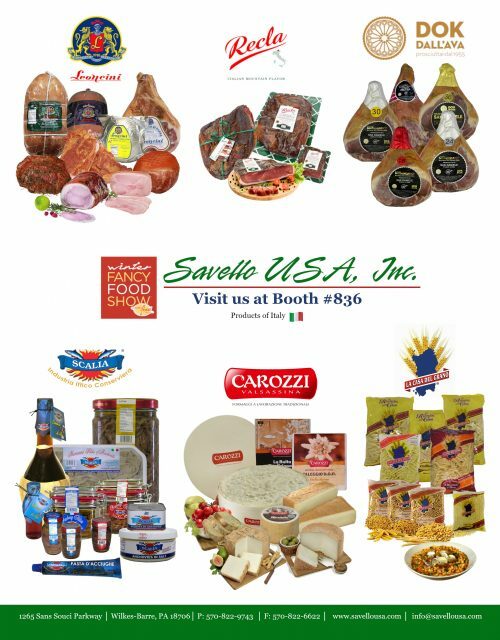 Savello USA, Inc. will be an exhibitor at the Annual Summer Fancy Food Show at the Jacob Javits Center in New York City. 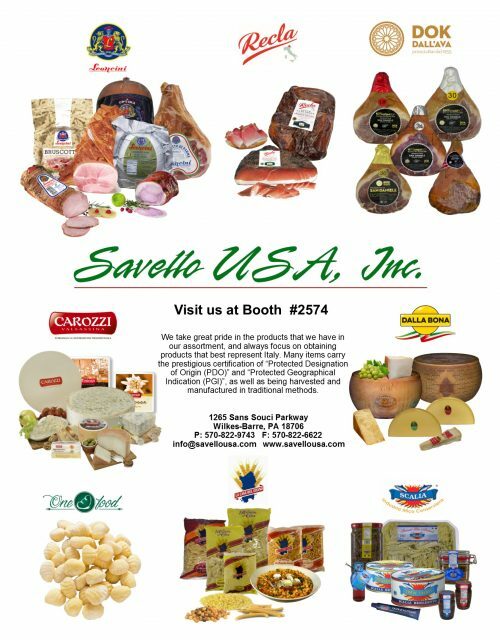 Savello USA, Inc. will be an exhibitor at the 45th Annual Winter Fancy Food Show at the Moscone Center in San Francisco, CA.